Sep - 08 | By: Oregon Film | no comments. Sue Arbuthnot and Richard Wilhelm, Hare In The Gate Productions, LLC. Sue Arbuthnot and Richard Wilhelm, part-time Burns residents, found themselves in the right the place at the right time to document the recent unfolding, and now on-going, issues that were raised during the Malheur National Wildlife Refuge crisis. The Public News Service followed their story. 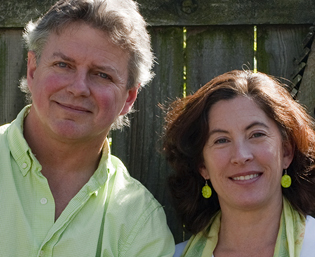 Arbuthnot and Wilhelms’ past work include, “Dryland” under their Hare In The Gate Productions, LLC.